Previous Events: We hosted the GTA Amateur Tour’s Pixelcarve Open on August 5th. The 50 golfers participating had a fantastic time, click here for pictures of the Event. The NDPGA saw 24 players play on August 18. The Niagara Road Builders held their annual golf day on August 21st. The AFSSN Annual Charity Event took place on August 27th with 60 players enjoying a great day of golf, lunch and dinner! Upcoming Schedule: September is usually a very busy month at the course, with this year being no exception. Some highlights include the Colony Senior VIP Couples 2-day Event being held on September 10th & 11th. Couples from all over Canada and the US are making the trip to Grand Niagara for this great Event. The IIROC Mas VIP Golf Day is set for September 13th with 60 golfers playing. We are hosting the Mandarin Tour’s 2014 Pro-Am & Tour Championship from September 15th to 17th. John Taylor, Grand Niagara’s Head Golf Course Superintendent, can’t wait to tee off from our new forward Green Tees that will officially be ready for play September 15th! We look forward to giving our lady, senior and junior members and guests the opportunity to enjoy our golf course even more. Golf is a game for the ages. Don’t let the recent news of the games demise fool you. Generations of little ones will be playing this fine game for years to come. What is the best way to get the next generation introduced to this great game? It starts with Mom and Dad! A visit to the local Club’s driving range with my Mom and Dad when I was five years old started me on my golf journey. I was given an old 5-iron that was cut down by the Club Pro and told to “start swinging Bobby!” Nothing more, nothing less; just start swinging. 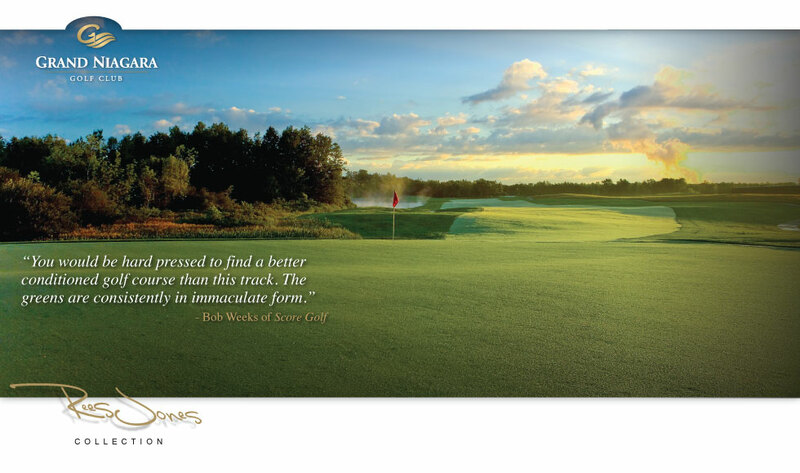 We all know that the game of golf is results driven. When your junior gets the ball airborne for the first time, the expression on his/her face will say it all, and they are hooked! I encourage early-on that Mom and Dad keep an eye on safety and etiquette. Following some visits to the range, a visit to the BIG course will surely wet junior’s appetite. Pick a time that works good for both your family and the Club and let junior start banging away. Instruction should be minimal! 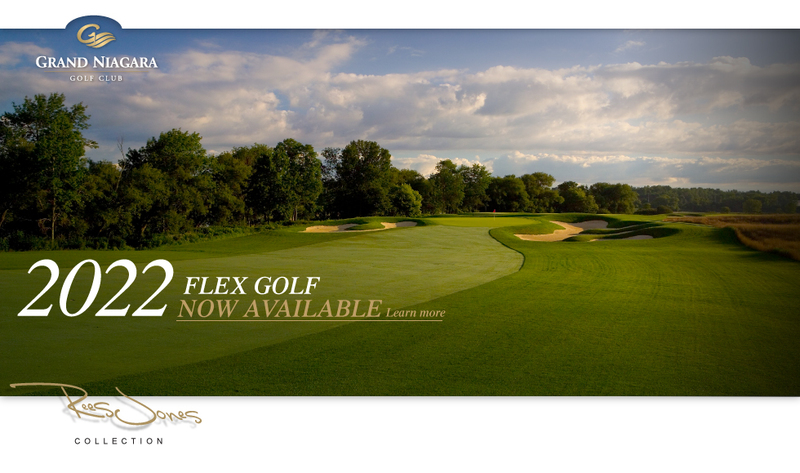 The chance to get on the course will be a treat in itself. As the child nears age 7, Mom and Dad should find a good junior program. Remember we want to keep the child’s interest going full speed so instruction at this stage should be fun and simple. Instruction will grow as the little one grows. It is up to Mom and Dad to keep up their own enthusiasm for this great game and their little one will certainly follow! Well, “Old Smokey” has been working hard the past couple of weeks at the Riverside Grill and we are very pleased with the results! Quite often our daily sandwich will be something we’ve BBQ’d in our old barrel smoker, which hopefully you can smell most days when teeing off on the tenth hole. Our latest challenge was Brisket. That’s a classic Texas BBQ piece of meat that takes about 16 hours from start to finish to prepare. It is absolutely delicious when finished! So when the girls tell you about our “Daily”, take them up on the offer. With your choice of one of our house draughts it is the best score of the day… next to yours on the course of course. We really are food geeks, so we photographed the process. See you next time you’re in! As golfers we have all experienced some unusual “situations” that we have found ourselves in. Even PGA Tour Professionals find themselves in some awkward positions that require imagination in order to execute a recovery shot. To see the Top 10 recovery shots on the PGA Tour click here to watch and don’t try this at home!